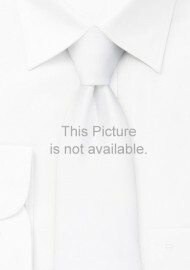 This necktie is one of our more popular ties chosen for many spring and summer weddings. Narrow tan and brown stripes on the this coral-orange necktie give this tie a very modern touch. Although a popular wedding tie, it is also well suited for business attire on a sunny day in combination with white dress shirt, and either gray, navy, or tan-brown suit. 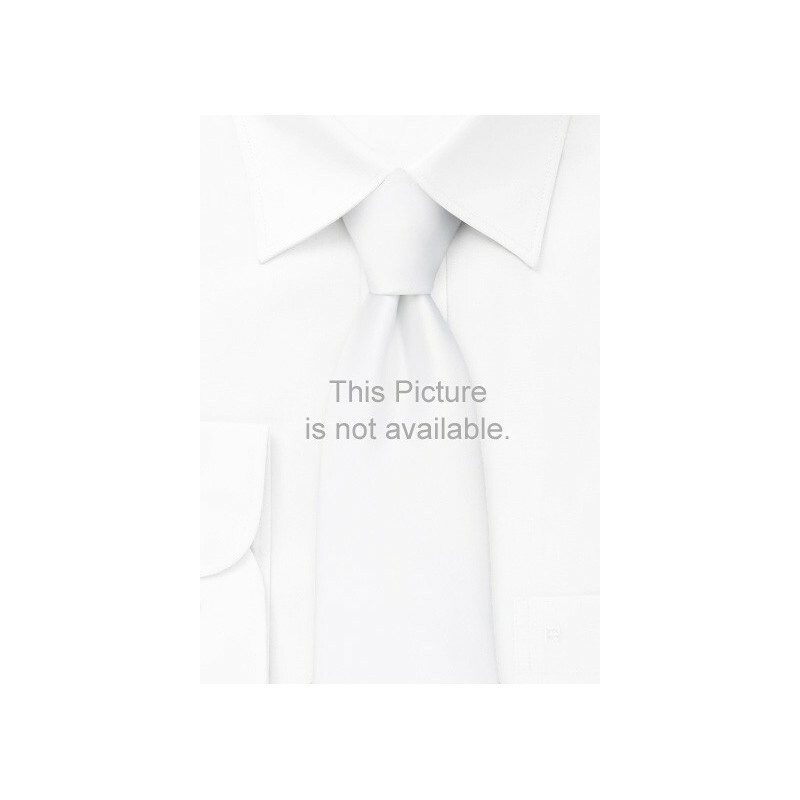 This necktie is made from stain resistant microfiber fabric. Standard length: 58", Width: 3.5"
Looking for other orange ties? See our entire selection of orange neckties.